Congratuations to Alex Hohne who recently joined the Charah, Inc. management team as Vice President of Dewatering Services in August. Mr. Hohne, an experienced mechanical engineer, has expertise in gypsum process design, engineering, operations and maintenance. He has held many prominent positions throughout his career, including stints with the US Army Corps of Engineers and the US Air Force. Prior to joining Charah, Mr. Hohne served as the vice president of operations at a synthetic gypsum processing and management company. He was responsible for all aspects of the operations of the multi-site company involved in scrubber byproduct processing and solids separation. Mr. Hohne’s experience covers a wide range of power plant support services related to scrubber operations and gypsum management as well as marketing and sales. Mr. Hohne holds a degree in Mechanical Engineering from Tennessee Technological University and has completed graduate studies at the University of Tennessee Space Institute. 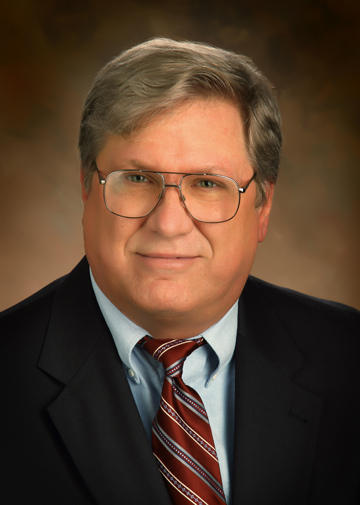 He is a member of the American Coal Ash Association and his article, “A Novel Approach to the Handling and Disposal of Coal Combustion Products,” was published in World of Coal Ash in 2009. 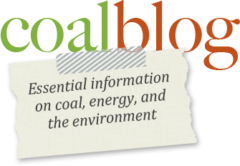 Charah, Inc. is a member of the American Coal Council. More information is available on Charah, Inc.’s website.